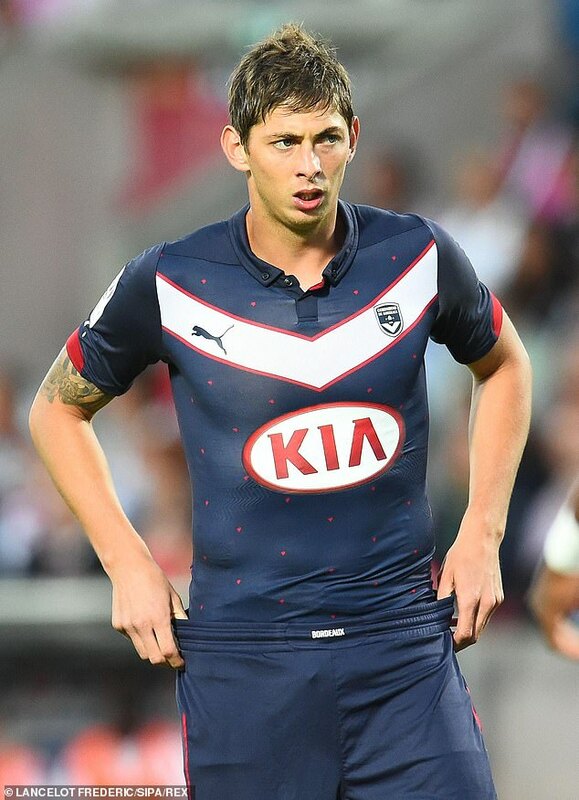 Premier League footballer Emiliano Sala was on board a light aircraft which has gone missing over the English Channel. 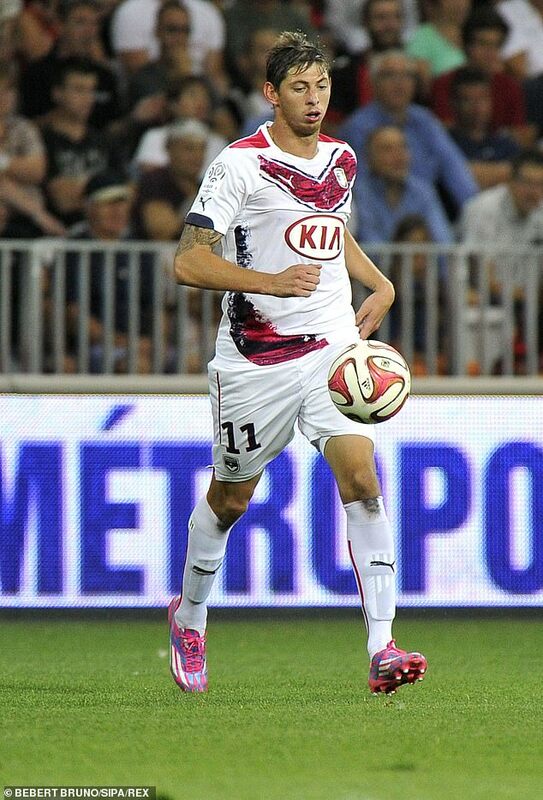 Cardiff City Football Club this morning reported 'genuine concerns' for the Argentine striker, who left Nantes in France heading to Cardiff in Wales yesterday evening. French police and Nantes Football Club have now confirmed that Sala was one of the two people on board the Piper Malibu which lost contact near the Casquets lighthouse. Cardiff City announced the signing of the Argentinian striker from Nantes in a club record fee of £15million on Saturday. An air and sea search has been launched in the Channel Islands for the light aircraft which lost contact at 8.30pm yesterday evening. 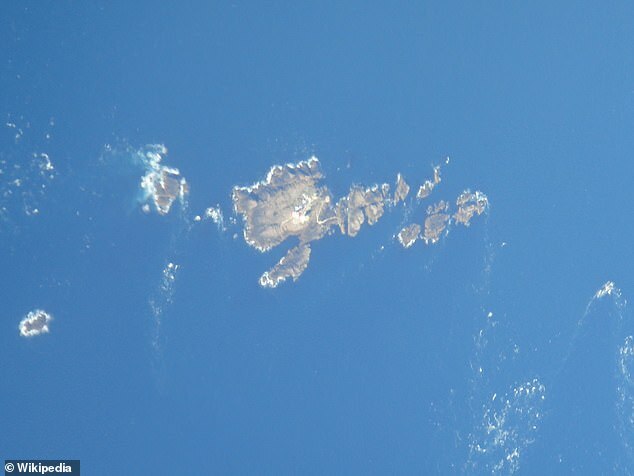 Rescue teams were scrambled to waters north of Alderney after the light aircraft vanished on Monday evening, Guernsey Police said. 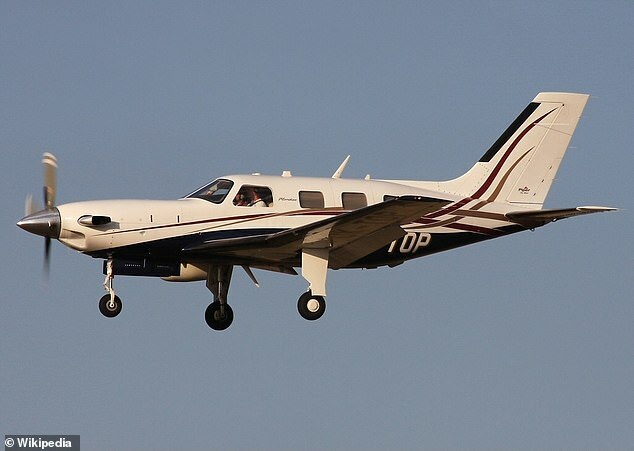 'A search and rescue operation is currently underway off the north of Alderney after a light aircraft disappeared from radar several hours ago,' the force said. The Alderney lifeboat said it launched at 8.50pm on Monday night. 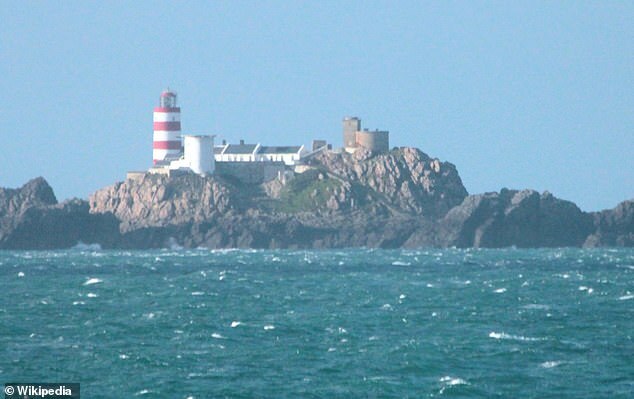 A coastguard rescue helicopter and crews from Alderney and Guernsey RNLI have joined the search in the area around the lighthouse. A spokesman for Jersey Coastguard told MailOnline the team from Guernsey was conducting the S&R mission, with assistance from the team in Jersey. 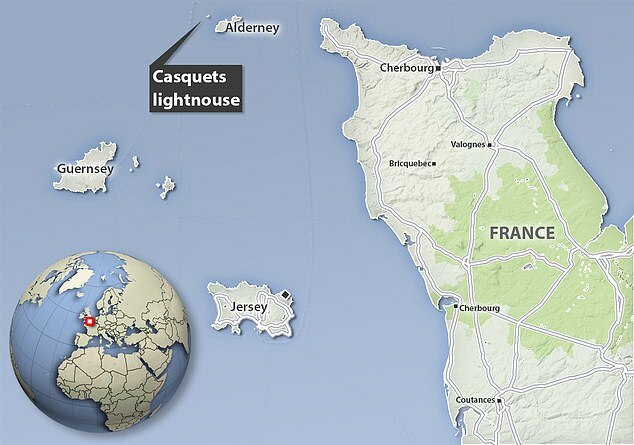 The first lighthouse was built off the treacherous Casquets rocks, 13km north-west of Alderney, in 1724. Three towers lit by coal fires were created to form a distinctive shape which would not be confused by seamen for lighthouses in nearby France.